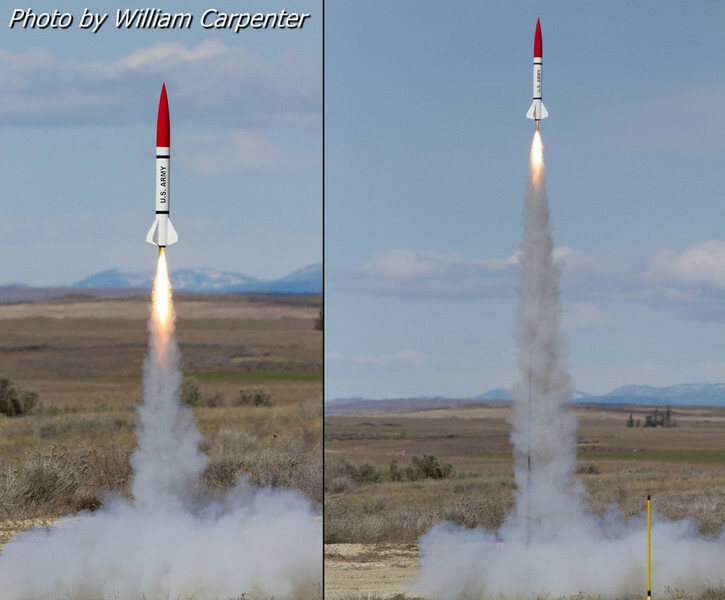 Spring Festivus wasn’t a large event in terms of attendance, but it was a great start to another year of rocketry on the Waterville Plateau. First up for me was my DynaStar Stonebreaker on an E9. Besides being my own first flight of the year, this also happened to be WAC’s first Mansfield flight of 2013. Next up was my first high-power flight of the year. 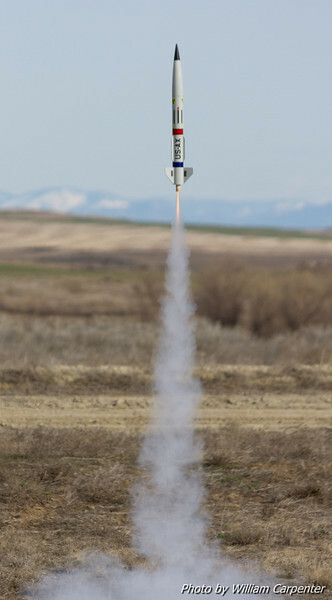 I had decided to go simple and not fly electronics at the is launch, so I brought the Madcow Rocketry Little John and started things off with an H180 White Lighting (which is becoming one of my favorite motors for this rocket). Next up was another flight of the Little John, this time on an H250 in a drag race with my father’s Binder Design FITS Flyer on an I245 (both Mojave Green motors). The Little John vs. a FITS Flyer in a father-son Mojave Green drag race (I won!). All in all, Spring Festivus was a great kickoff to 2013. A big “thank you” to launch director Mark Lyons. Launch reports from AP Checkride, FITS 2013, and Roll Your Own are coming soon. This entry was posted in Photo Albums, Rocketry, WAC Launches by WSC. Bookmark the permalink. Am truly going to miss your presence at the launches.